Jimmy Fungus: Headache Puppy, thank you for taking time to do this interview. I know you have a migraine, and are in a great deal of pain right now. Headache Puppy: Yes, I do have a terrible headache, but I felt this interview was very important...and I wanted to help my fellow migraine sufferers. Jimmy Fungus: As you know, Excedrin, NoDoz, Bufferin, Gas-X and other pain relievers were voluntarily recalled in January because of a problem at the manufacturing plant. I have read many contradictory reports on what happened and when these products will be back on the market....ranging from "many people have died" because of a mix-up at the plant and the FDA shut them down, to Excedrin has gone out of business and Excedrin will never be available again. What can you tell us about this, Headache Puppy? Headache Puppy: Jimmy, THESE ARE ALL LIES...YES THEY ARE TERRIBLE, FILTHY LIES!! It is true Excedrin is not available right now, but it was just a precautionary measure by Novartis Consumer Health Inc. as a reaction to some complaints which were a result of a packaging problem at the plant. No one died. The best place to find accurate up to date information on this mess is from Excedrin's Twitter page Excedrin® (excedrin) on Twitter The company is not out of business... As recently as early March they assured their customers: "We are working to resume production and return products to stores as soon as possible." Jimmy Fungus: Headache Puppy, one Excedrin product I have grown to depend on is Excedrin Migraine in tablet form. Are there any alternatives I can use until this product is back on the market? Headache Puppy: Jimmy, there are generic versions of Excedrin Migraine available. The main ingredients are Acetaminophen 250 mg , Aspirin 250 mg , and Caffeine 65 mg. Though these generic migraine formulas do not work for me, probably because I am a dog, you are human so you might want to give them a try. Jimmy Fungus: Thank you very much for your time, Headache Puppy. Get some rest, and try to take care of that headache. Headache Puppy: You're welcome, James. I sure will. disclaimer: This post is not meant to be taken 100% seriously. It is probably not a good idea to give human headache medicine to dogs. This was so cute and funny! I love headache puppy! So, what will Headache Puppy do as he rests? Dream about taking Excedrin? Acetaminophen and Aspirin in the same pill seems a bit excessive to me. Of course, I don't suffer from migraines so I'm not one to judge. Thanks for your input, but as a headache sufferer, I can say "Whatever works". That combination of meds (Acetaminophen, Aspirin and Caffeine) in Excedrin WORKS. No other OTC pain reliever works quite like the good ol' "Green Bottle." I have had migraines for nearly 30 years. I used to take prescription meds for them, but they never worked as well as Excedrin for Migraine. Excedrin for Migraine was inexpensive, easily attainable, and you didn't need to spend a lot of time and money at the doctor's office - and the pharmacy - in order to relieve the incapacitating pain, which could last for several hours or several days. They were a Godsend, and millions of people relied on them to get them through work and other aspects of life which, without adequate migraine relief, would be wholly unbearable. Until you experience migraines, you have no idea how vitally important these little pills are, and to so many people! I agree totally! I have tried everything out there, but there is nothing that can knock out a headache like Excedrin. I'm even considering Botox if Excedrin doesn't hit the shelves soon. I wonder how well dog headache medicine would work on people. You forget to mention the comparative price of the generic drug. 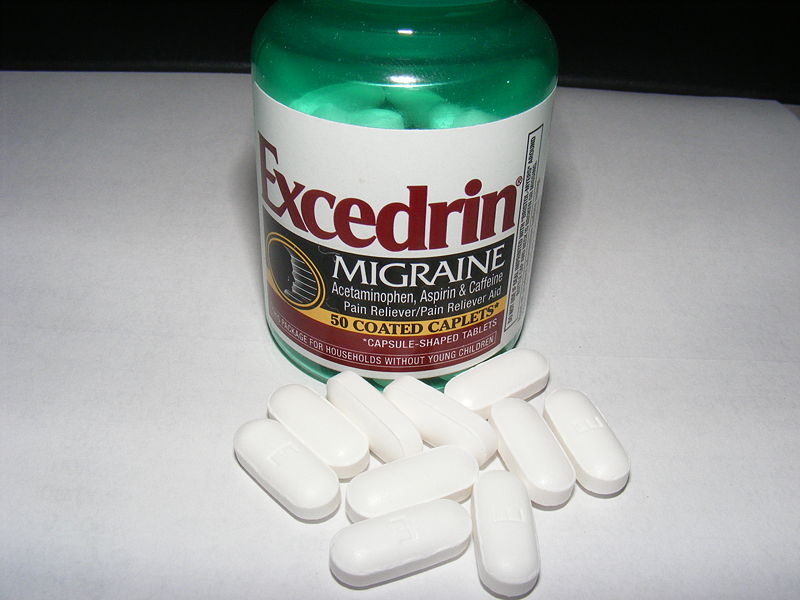 Excedrin is good name for a headache pill - it reminds me of the Exocet missile, which also cured headaches. The generic version is cheaper, Gorilla Bananas. But many people don't find it to work effectively as their Excedrin, for whatever reason. Gorilla Bananas? Never heard of this! in 1967. Shortly after giving birth, I had one hell of a migraine. they're back on the shelf. I let my daughters know by pasting a post on Face Book. Everyone that uses this product, was commenting! Lillian, thanks for updating us with that exciting news! Don't tell me that it has been recalled. I just started taking OTCs again, and now I am full-blown paranoid. I knew I made a mistake. I am giving them up again. 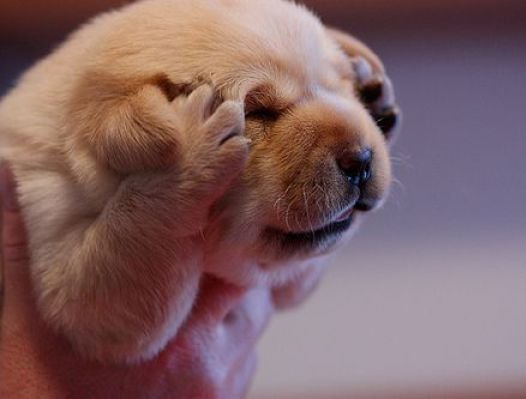 If you are this distraught, how do you think headache puppy feels?? but I can still use the dog headache medicine for myself right? LOL at headache puppies interview. That puppy is so cute he ALMOST makes me want to get a head ache. Adorable! Something just isn't right about this whole packaging recall. Surely by now they've manufactured and packaged more product!??? migraine sufferer, I've been using Anacin (which is Aspirin and caffeine), and Tylenol Extra Strength (which is Acetaminophen) lately,...and that has been working for me in relieving the headaches. At least so far. Thanks for that info, I need my excedrin ugh. 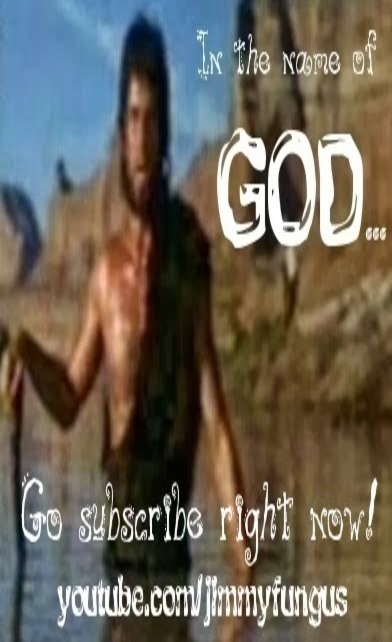 i have tried everything nothing helps i need my exedrin extra strength back! 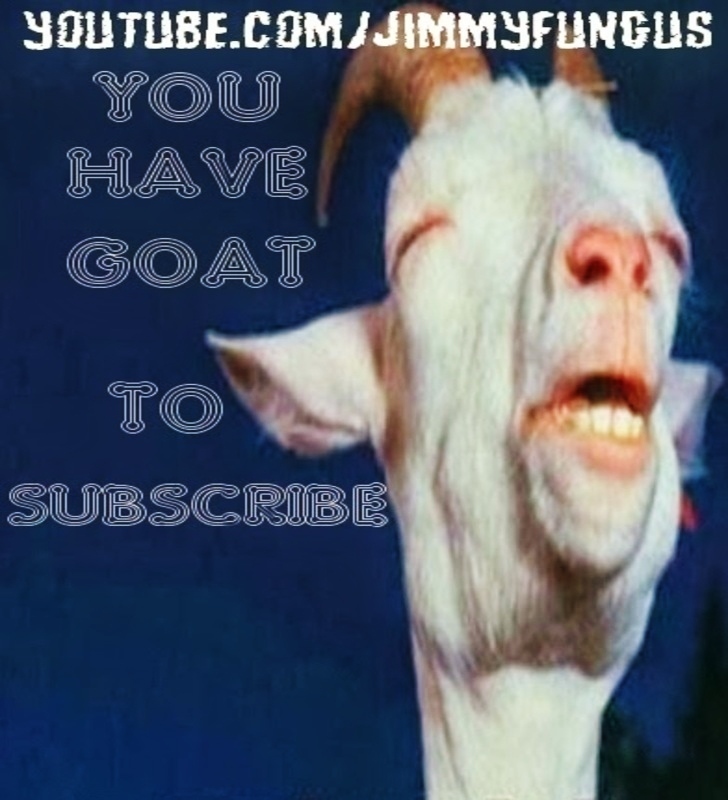 NOW!!!!! Target's generic works just as well for me, and I've been using Excedrin for many years. It's cheaper too. It's got the same three ingredients mentioned above and the logo on the bottle is purple. Can't remember their name for it though. Good luck, fellow headache sufferers! Lordy, Lordy, I nearly cried this morning; in Whally-World(Wal-Mart), in extreme pain I had one EXCEDRIN pill left I keep these on hand, EXCEDRINS are the only thing that cures my pain, I looked and looked till I decided let me ask the clerk, she told me they had a recall it nearly broke my heart I hate to say I am still in PAIN, guess I will try what the puppy recommends. HURRY BACK EXCEDRIN. I know the feeling vel, like you excedrins are the only 1"s that works for me too. I was sick to my tummy when I found out they were taken off the shelves, I have try other products but nothing works like "EXCEDRINS" "God bless you all!" God bless you 2, anon. This is terrible, I have cluster headaches and it IS the only thing that works. They should warn us first so we can stock up! I have tried all of the generic pills that are supposed to be the same as excedrin for migraine.they do not work,I need my excedrin extra strength for migraine soon. Just throwing this out there. Try Goody's Headache Powders. They have the same ingredients as Excedrin and for those that don't chew their pills they have a "cool orange" flavor now for a bit extra. I actually find they work faster than Excedrin. If you don't live in the south they can be harder to find. When I was in NC they were everywhere here in AZ, you have to scour the bottom of the shelf at the supermarket. I was able to find them in OH as well. If all else fails, they are on amazon. Coooome back, Excedrin! Coooome baaaack! I and well as my mother and many others I know have chronic migraines and have severely suffered due to the lack of excedrin. I hope the FDA would stop being so selfish and kindly return then one medication that duly works for migraines!!! I am frightened at the thought that excedrin will not be the same when it comes back to the shelves. I've tried the others. The only thing that helped somewhat is a dollar store brand of tension headache taken with an aspirin. Now i can't find that brand in the dollar store. These people answering questions on twitter and facebook think the public falls for their computer generated answers. let me put it this way you are taking one big cup of coffee, 2 Bayer aspirin, and 2 Tylenol when you take Excedrin its Nasty addictive poison and i think the game is up for them, law suites? Bristol Myers Squibb sold them off for a reason. I lived this hell and a smart doctors answer was to me. Excdrin is your headache, and i went through hell getting off it. Equate headache relief has EXACTLY the same formulation. About $3.00 for a bottle of 100coated tablets. I use them almost every day with great results without fail! Thanks, anon. I am definitely going to look into that. I absolutely agrre that excedrin is fantastic for headaches but I also agree about the rebound headaches it causes. I injured my neck in 1973 and had headaches every day for months then when the prescription stuff didn't work I started taking excedrin. After 25 years of experiencing migraine headaches every few days I finally went to a pain management clinic in Dallas and the doctor told me I was in a vicious cycle of treating a headache which would then return as I withdrew from the very excedrin I was taking which would then bring temporary relief and then rebound. He gave me a spinal block shot to numb the pain for a week then told me not to take any caffiene based headache medicine at all and said the pain would be terrible for a few days to a week but if I could stick it out then the pain would gradually go away. He was RIGHT!!!! That was 7 yeares ago and I only have a few bad headaches a year now which only last a few hours or a day at the most and plain aspirin takes care of it. I also don't drink a lot of coffee, tea or caffiene based sodas. I still prefer excedrin to anything on the market to kill a headache quick but I really watch my doses. Thanks everyone for all your feedback on this article. I have found a brand that have giving me the same excellent results as Excendrin has giving me for years. TOP CARE MIGRAINE FORMULA, active ingredients: acetaminophen 250 mg, aspirin 250 mg and caffeine 65 mg. Works like a charm.... Migraine pain is gone withing 15-30 minutes. Heaven! Thanks for the info, Zayda Ortiz! Jimmy what's the lates word on excedrin? Where almost in October . I wish there was a website for up to the minute news or some sort of count down or a set date. On August 15, the following tweet was posted on Excedrin's twitter account: "We’re pleased to announce that we have resumed production of Excedrin Migraine. To read more about our progress, go to http://facebook.com/excedrin." I have been using Anacin in combination with Tylenol (which include the same ingredients as Excedrin Migraine), and that has been working for me. So I had not even bothered to check if Excedrin had returned to the shelves...but I assume it hasn't, since you commented about it.